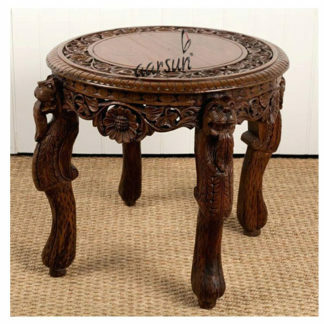 Aarsun Woods provide a wide range of premium quality Wooden Traditional Coffee Table from Saharanpur to our valuable customers. 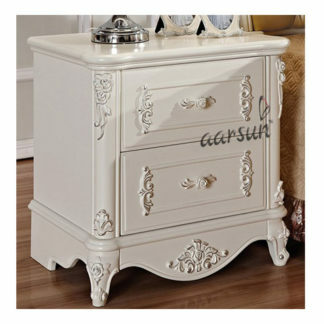 Wooden bedside tables add elegance to your bedroom decor. They provide you with extra convenience since they are equipped with drawers to store your essentials like, books, medicines etc. We are one of the prominent manufacturers and exporters of supreme quality Wooden Traditional Coffee Table . Offered tables are extremely appreciated among our customers for their attractive design, smooth finish and distinctive appearance.